Winter Engagements in Saratoga Springs...Get Creative! Winter Engagements in Saratoga Springs…Get Creative! The Saratoga Arms concierge, Rachel, has been planning events both large and small for many years and there is nothing she loves more than weddings. She is eager to share her very best and creative ways to “pop the question” in Saratoga Springs…and with our help at Saratoga Arms! Take is away, Rachel! Have you dreamed of taking your partner away for a magical winter weekend and finally popping the question? Let’s talk! We’d love to help you plan the perfect, personal engagement in our gorgeous small city. With the Saratoga Arms hotel as our home base, our team can plan and execute a thoughtful, romantic and intimate proposal from your first initial idea through the final execution. We love planning proposals in the winter. Warm and snuggly attire, roaring fireplaces, freshly fallen snow. There is nothing more romantic. 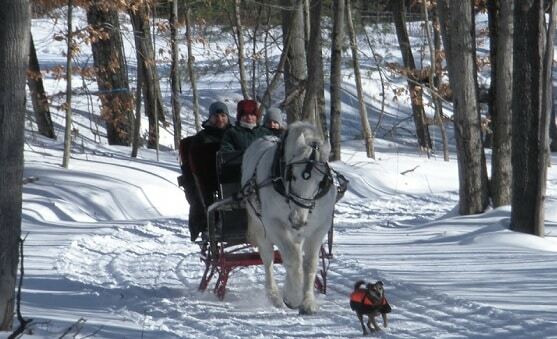 You can tell all of your friends and family about your winter engagement in Saratoga Springs. Before you pop the question, we’ll do some planning in advance. We’ll coordinate a spa manicure appointment for your bride or groom to be. With perfectly manicured hands, your beloved will be ready for the many photos of the beautiful ring you chose! We’ll hire a local photographer so you can cherish the memories of your engagement for years to come. As an extra special treat, we’ll coordinate a gathering of your friends and family at a local restaurant or bar. You’ll arrive after your proposal and get showered with love from all the most important people in your life! 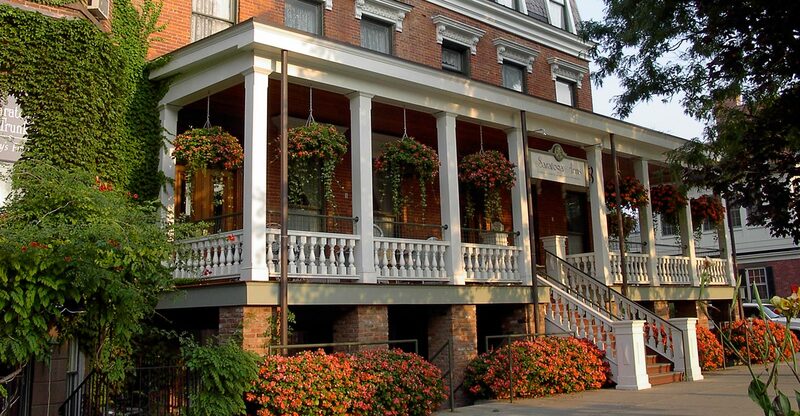 For the outdoor enthusiast, we’ll plan a picturesque engagement in the Saratoga Spa State Park. 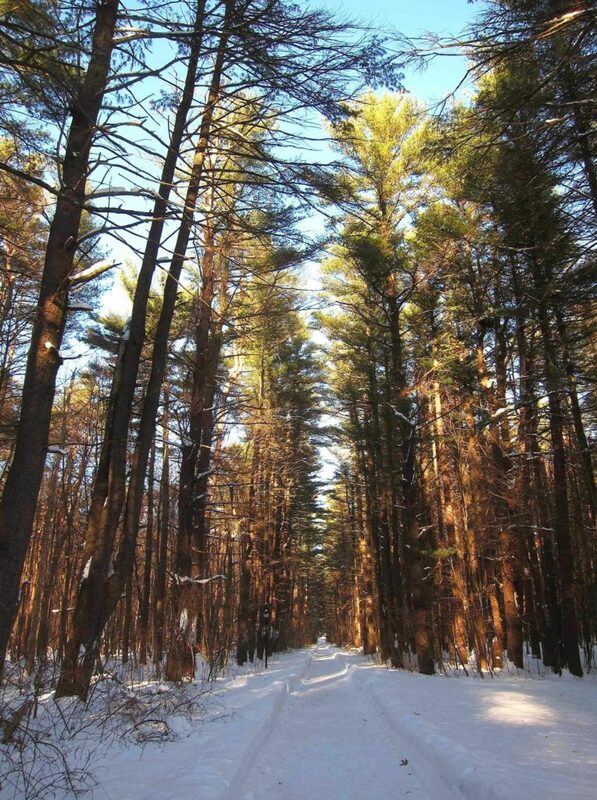 Bundle up with your sweetie and head out on a walk (with snowshoes, if needed!) around the Avenue of the Pines trail. 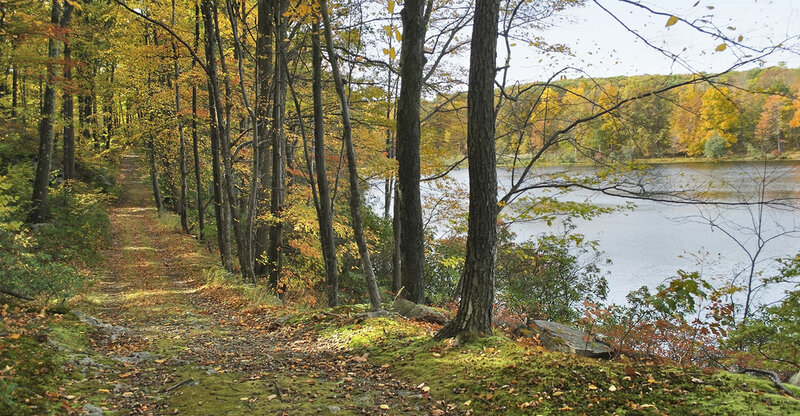 You’ll walk by many of the holes on the Saratoga Spa Golf Course along a paved but wooded trail. Halfway through the loop, there is a rustic warming hut tucked against the trees. We’ll have a roaring fire, fairy lights and chilled champagne at the ready. When you’re finally engaged (!) you’ll enjoy a walk back to your starting point along the stately and picturesque Avenue of the Pines, where towering trees line the road. For the voracious reader in your life, start your day in the rooms and halls of Lyrical Ballad, an antique bookstore tucked into a former bank, vault doors and all. With over 100 ,000 volumes in eight unique rooms, you’ll find an antique book on love or romance to bring back to the hotel. Hand the book to me and I’ll carve a compartmentin the center to hide the ring! 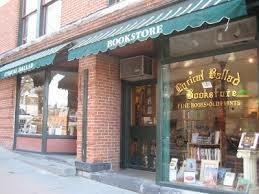 I’ll wrap the book carefully and deliver it back to you. You can present the book over a romantic dinner or breakfast in bed. Congratulations! You’re engaged! 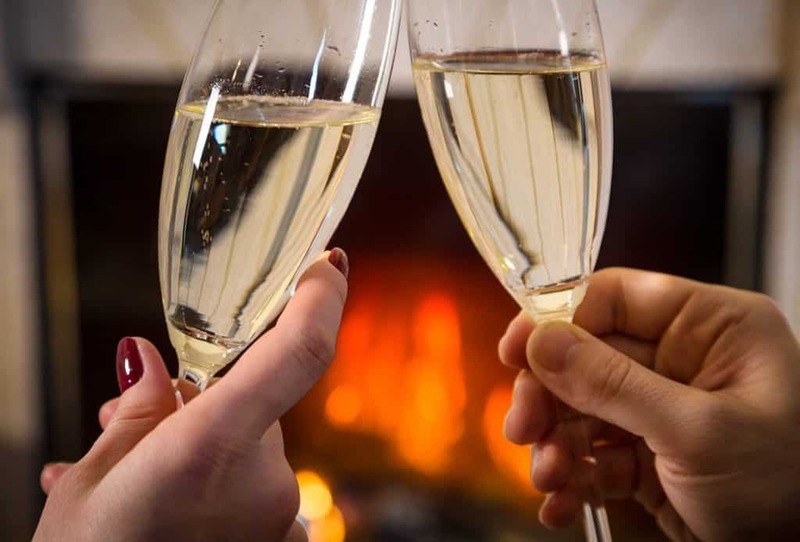 For the food and wine lover, a private chef’s dinner in front of the roaring dining room fireplace at Saratoga Arms is the perfect way to set a romantic tone before popping the question. With complete privacy and a personal chef, we can customize a decadent or sentimental menu. With a picturesque setting and some low romantic music, there is no better place to get down on one knee. For the ultimate romantic, we’ll stage a perfect winter picnic with candles, snuggly blankets and a hot meal, perfectly staged outdoors or in. After your picnic, you’ll take a horse drawn carriage ride in Greenfield Center, a town just outside the city limits. At the end of your ride, we’ll have a pergola awash in twinkle lights, waiting for your proposal and photographs! 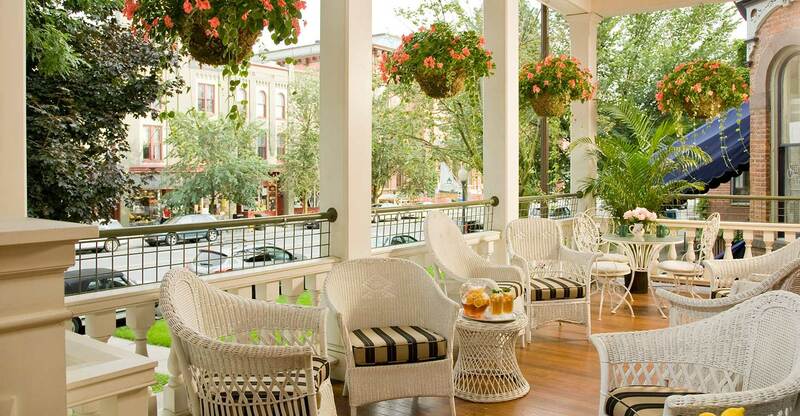 No matter the season, there is no better place to propose than Saratoga Springs. With a booked stay at Saratoga Arms and the help of our concierge, we will help you execute the specially curated proposal of your significant other’s dreams. Book your stay today and plan the proposal that you’ve always dreamed of. You might be reading this post and find yourself already engaged and searching for wedding night or honeymoon ideas. We also have you covered there. We are perfect spot to spend your wedding night or experience a romantic honeymoon. Let us make your special day spectacular!